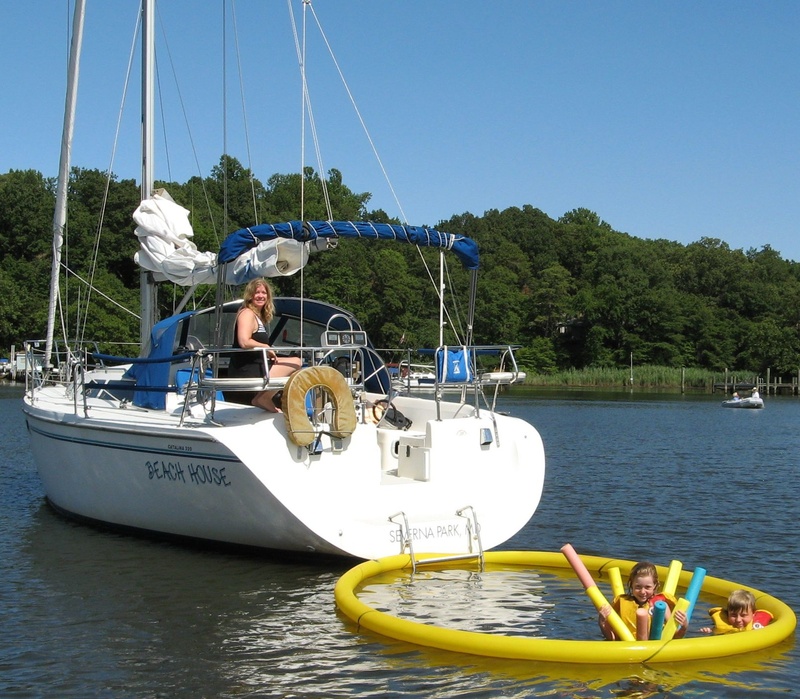 Nettle Net Boat Pool - 12 Foot Pool creates a fun jellyfish free swim area. 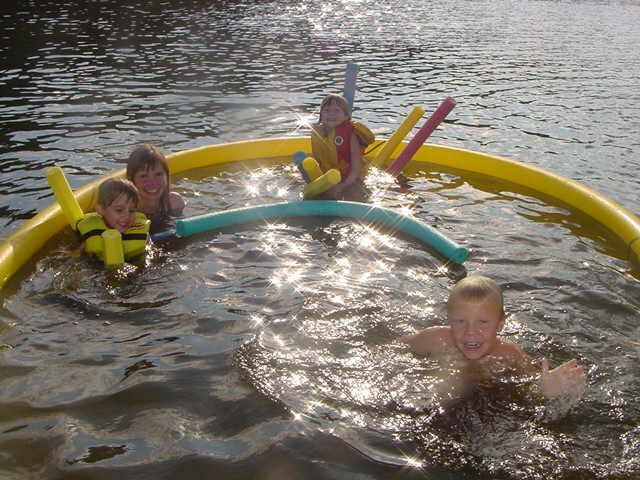 The 12 Foot diameter pool is our most popular size Nettle Net Boat Pool. It’s a great jellyfish free pool for a family with children or 2 – 3 couples. We call it the “fun” pool. It has 113 square feet of swimming area yet only weighs 9 pounds and stores in a mesh bag the size of a basketball! Copyright 2008 © A Fresh Tack, LLC. All rights reserved.